The World Health Organization says about 450 Fijians are suffering from Tuberculosis every year. WHO Medical officer for TB, Dr Subhash Yabav says the moderate TB burden affects families, communities and the country as a whole. Dr Yabav says Fiji has made progress compared to the last 20 years where TB contributed to the high mortality rate in the country. He adds Fiji is very fortunate to have hardworking health officials who ensures that disease do not re-emerge. 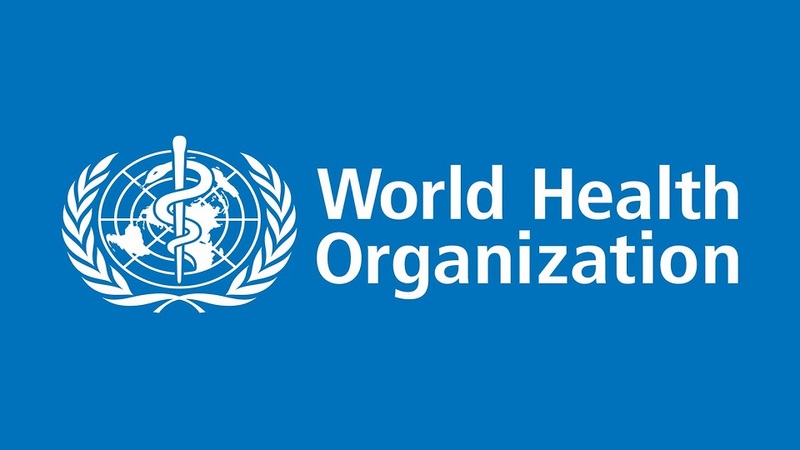 The World Health Organisation is urging the Health ministry to continue raising awareness on the disease and its cure.